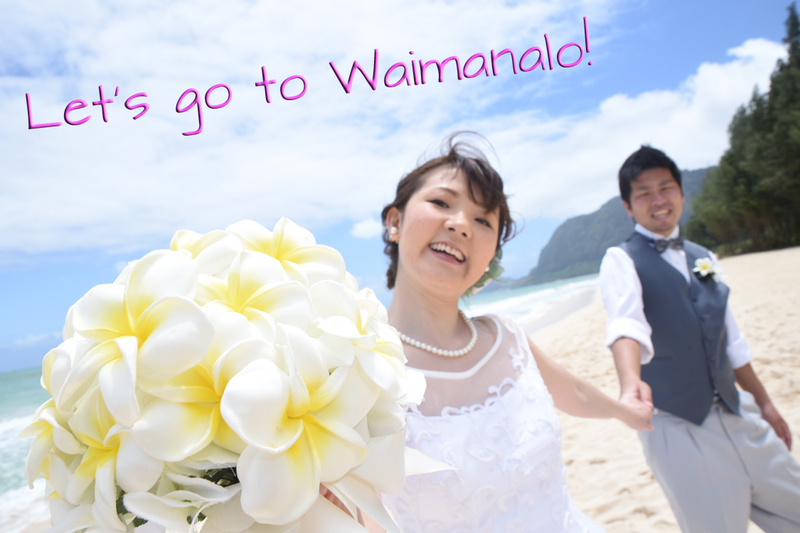 Bridal Dream Hawaii - Wedding Blog: Let's Go! The Bride is usually more enthusiastic about wedding photos than the Groom. Let's get out there and get some beautiful photos!